Jodi is managing the writing, editing and production of a detailed report on Farm Bill conservation programs. 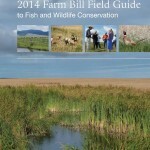 The 2014 Farm Bill Guide is a detailed overview of the Farm Bill including information about programs that are important for wildlife conservation. 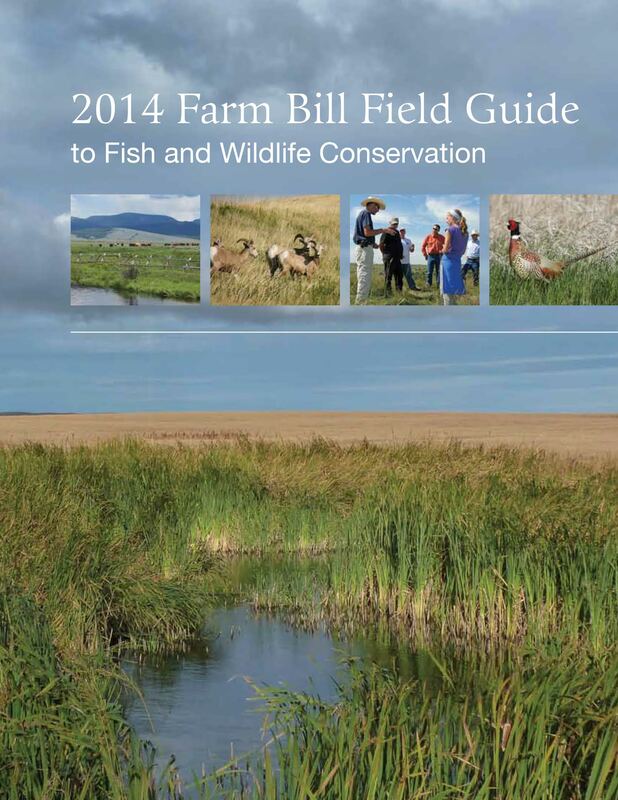 When completed, the guide will be used by Pheasants Forever, the Association of Fish and Wildlife Agencies, the Nature Conservancy and a number of other partners when working with Farm Bill biologists and providers.